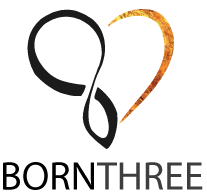 The BODYTEC EMS device is able to stimulate multiple muscle groups simultaneously, allowing for a repeated activation of the whole body. 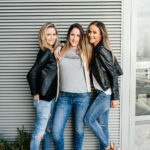 You’ll always do your EMS training under the guidance of a personal trainer who can activate eight muscle groups individually (such as the lower back, stomach, biceps and glutes) according to your goals and needs. 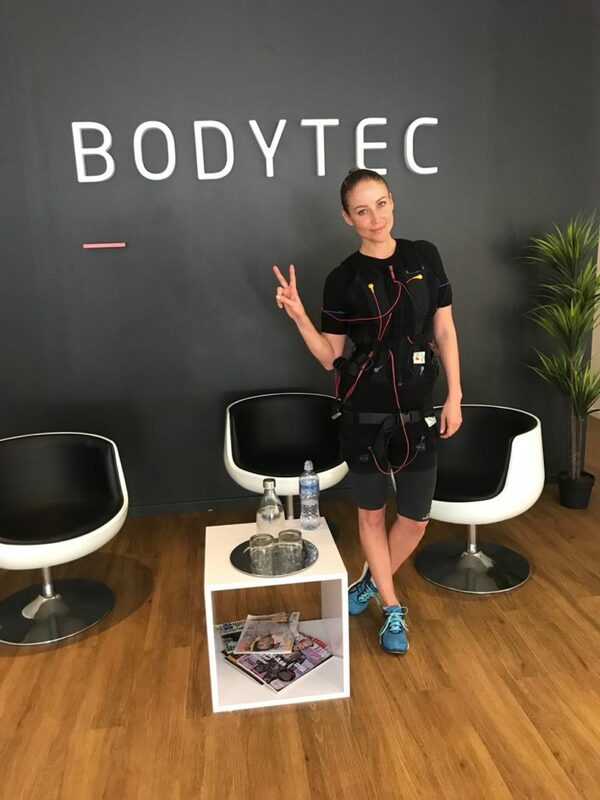 The great thing about BODYTEC is that you only need to train for 20 minutes once a week and this is to achieve the most effective results for muscular adaption and physical functioning, as your body needs time to rest and recover. 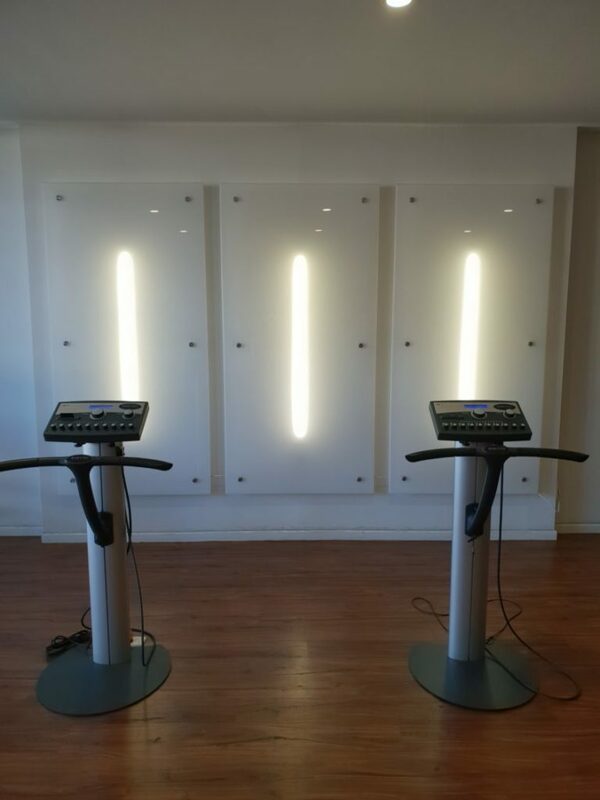 Even though you are only training for 20 minutes a session it is by no means less intense than doing a full body workout in the gym, and yes you will sweat! 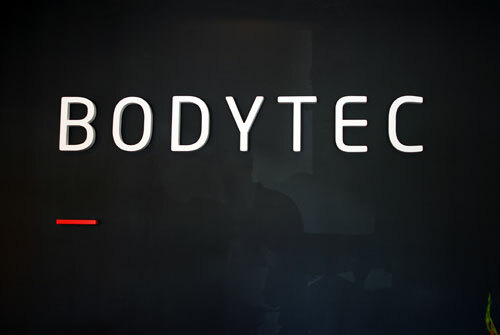 You need to remember, as with any balanced lifestyle plan, that in order to benefit fully from BODYTEC you need to have the right nutritional plan in place. 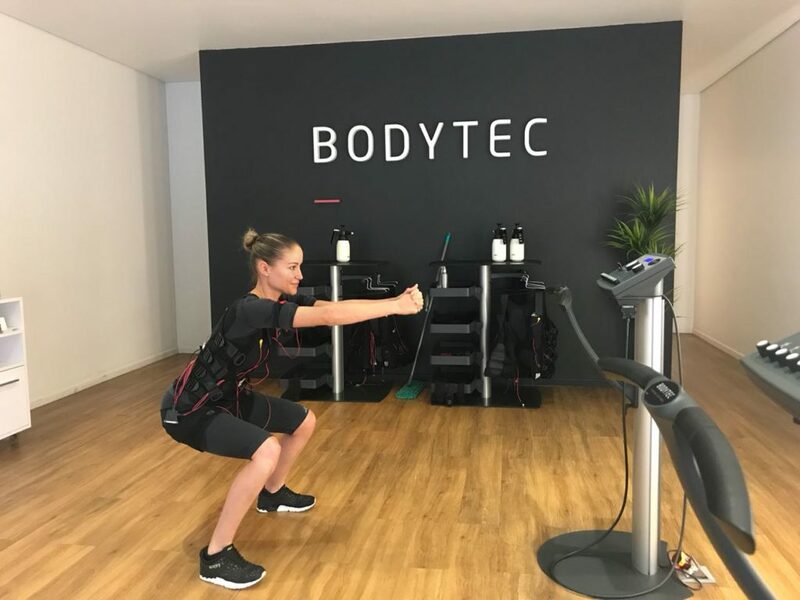 BODYTEC offer general nutritional guidelines free of charge which is fab and they also partner with a qualified nutritionist who can work out the best custom fit nutrition program for you so you can get the best results in the shortest possible time. 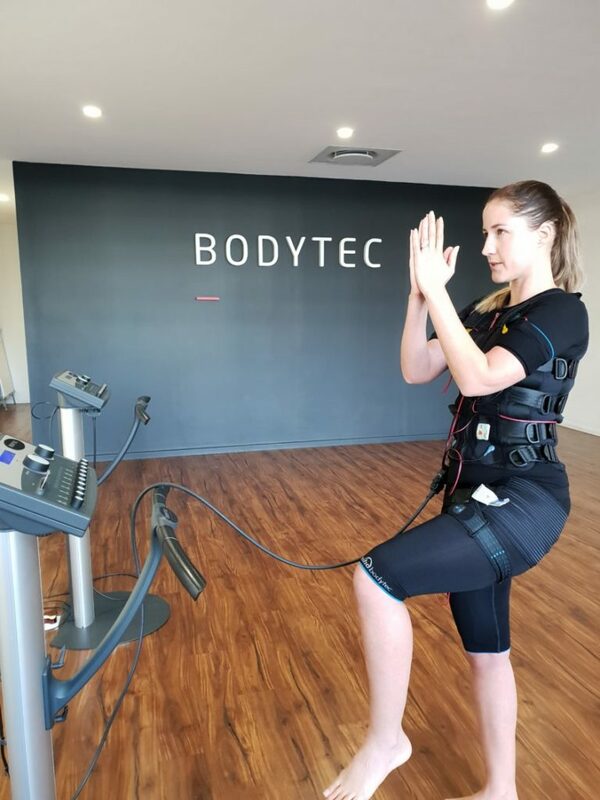 BODYTEC have studios in Cape Town, Gauteng, Kwazulu-Natal, Freestate & Northwest Province so you can head over to their website www.bodytec.co.za to find a studio that’s closest to you.